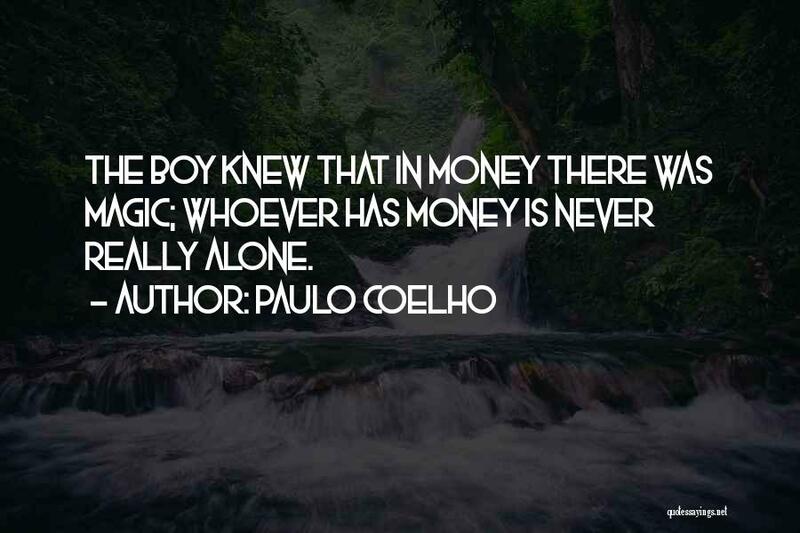 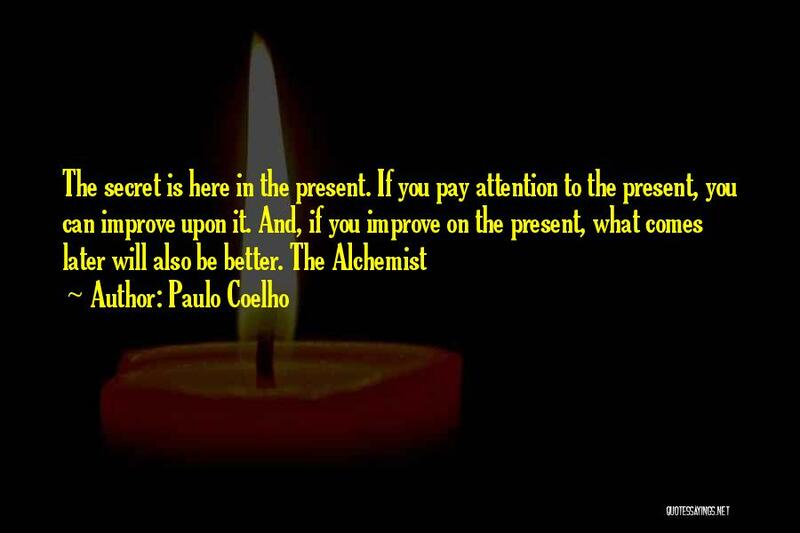 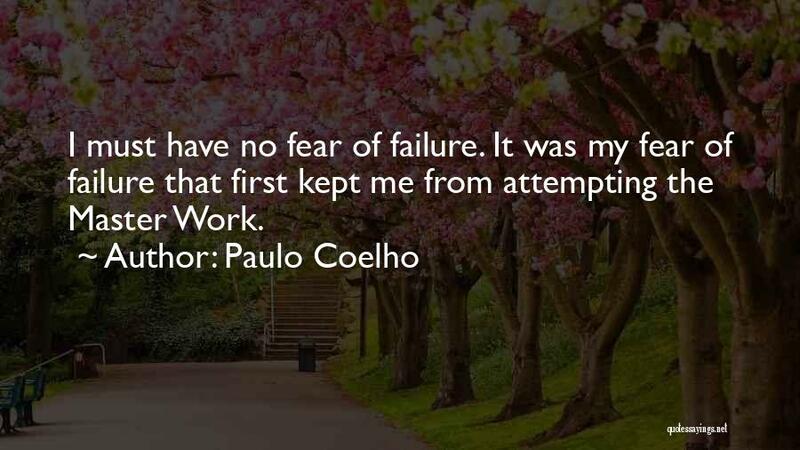 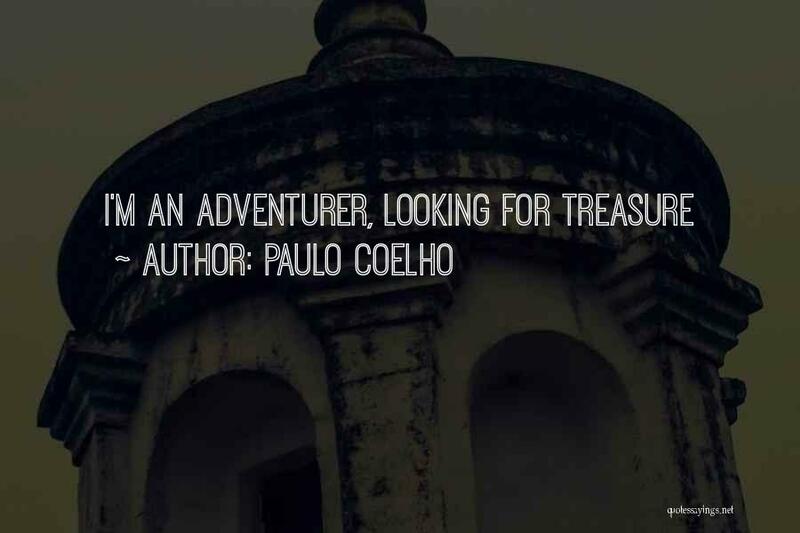 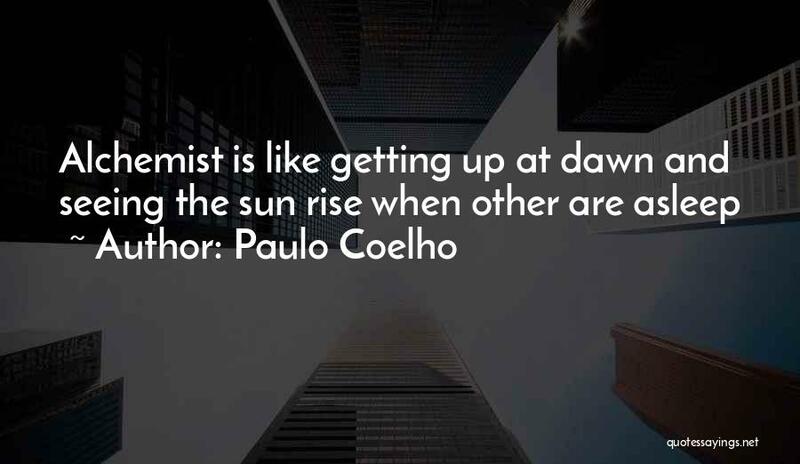 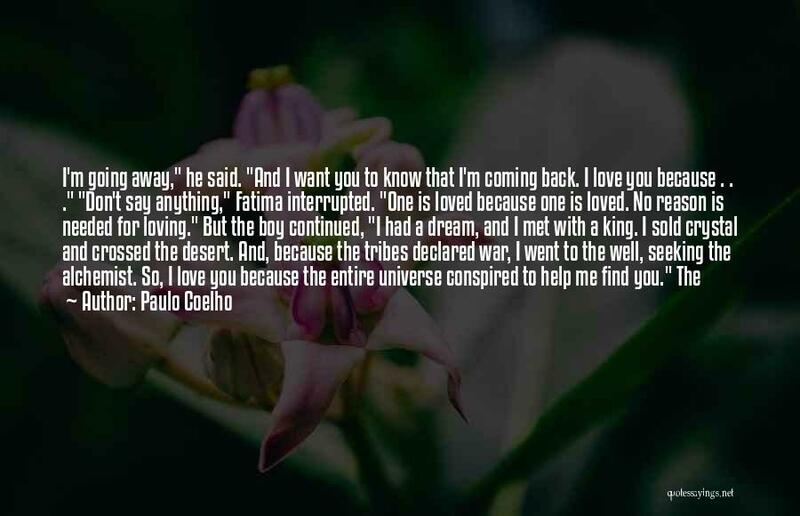 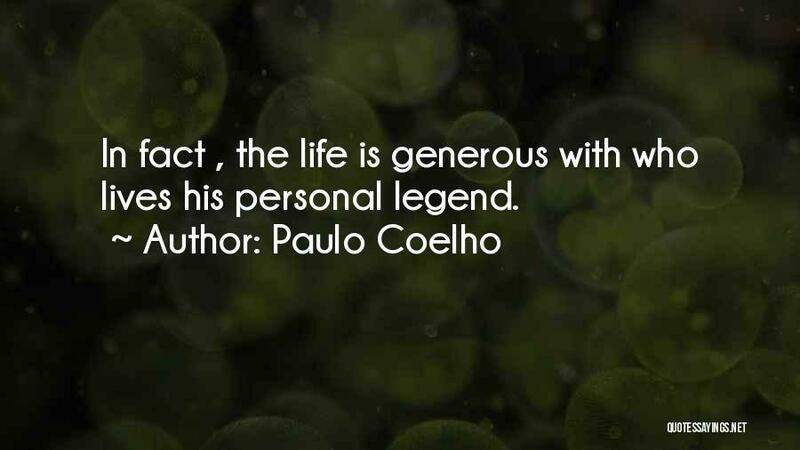 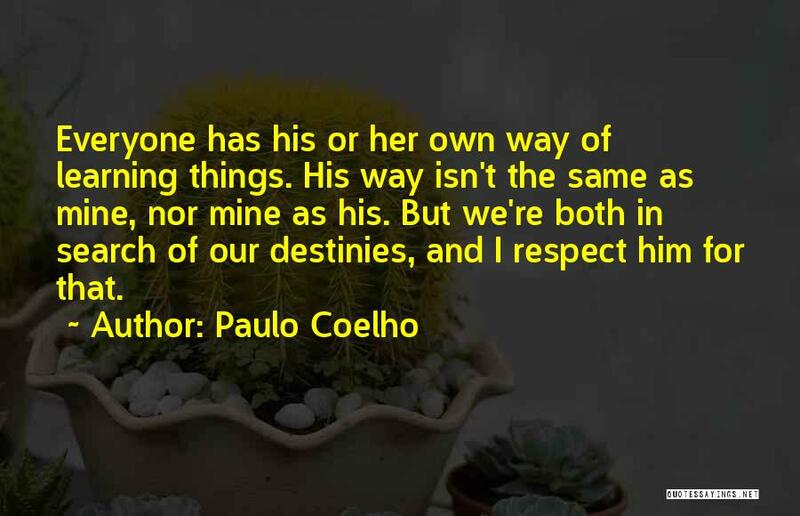 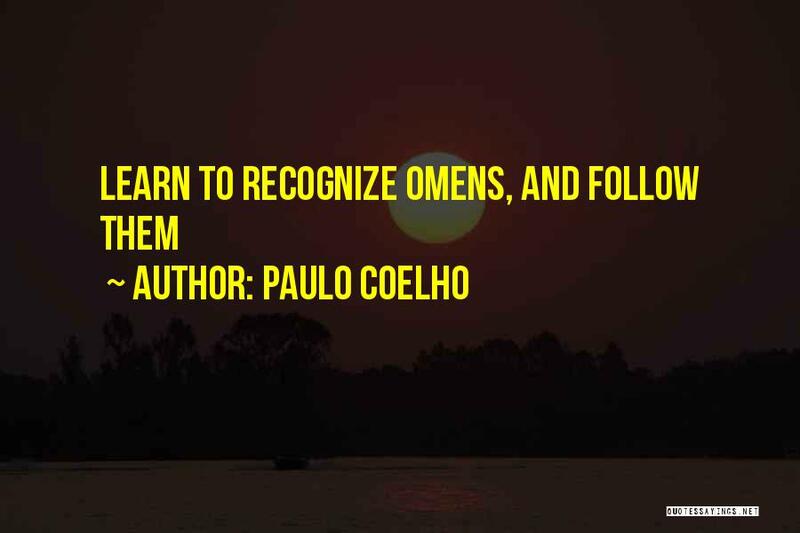 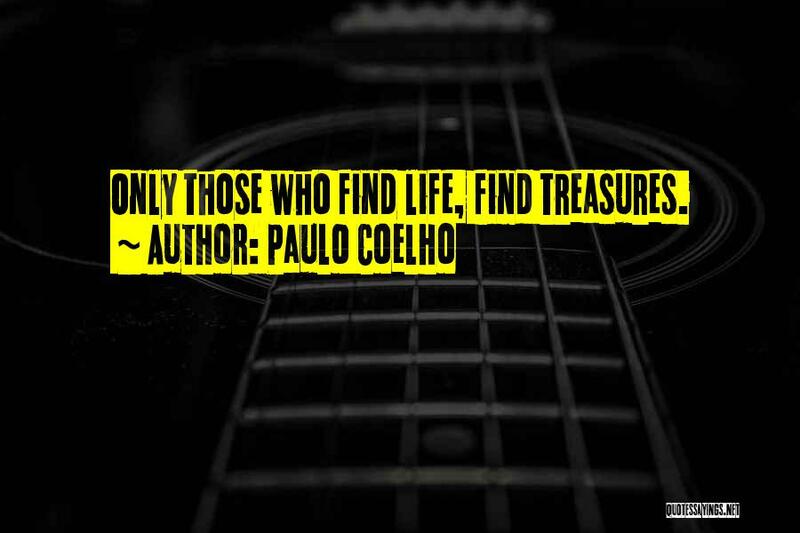 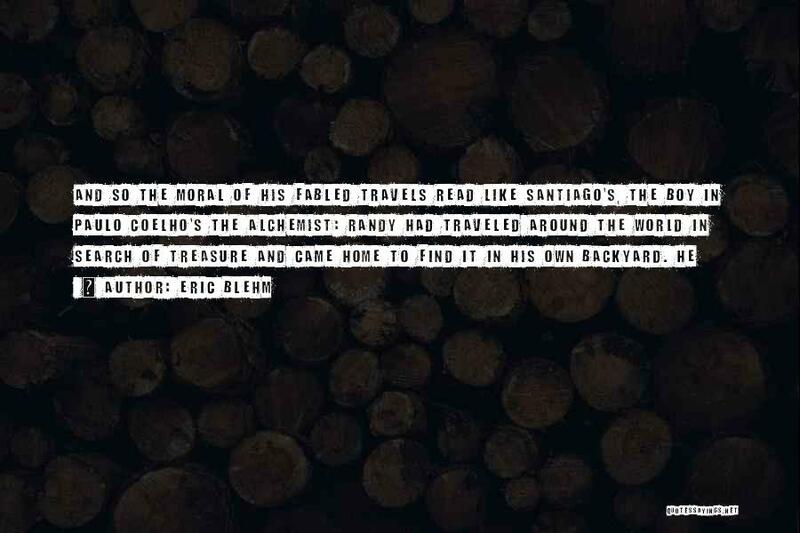 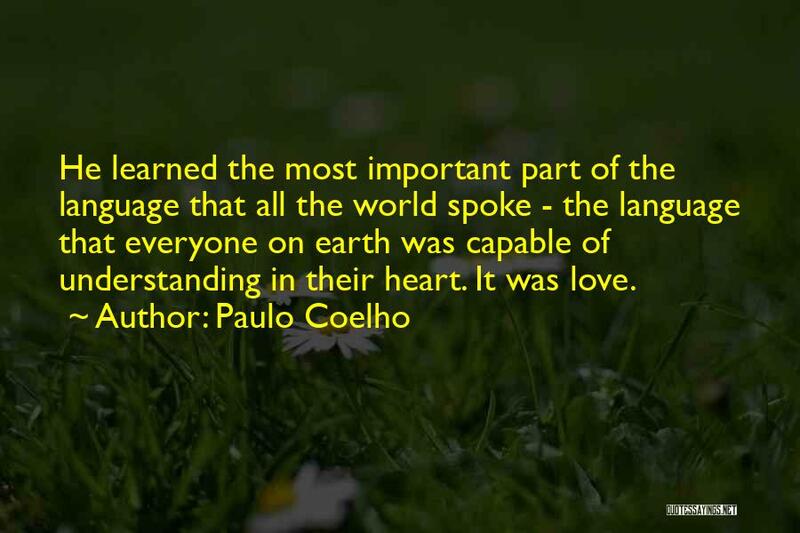 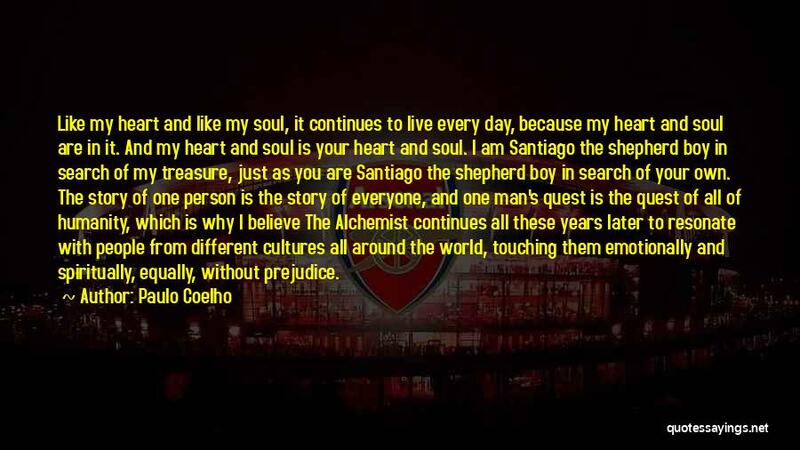 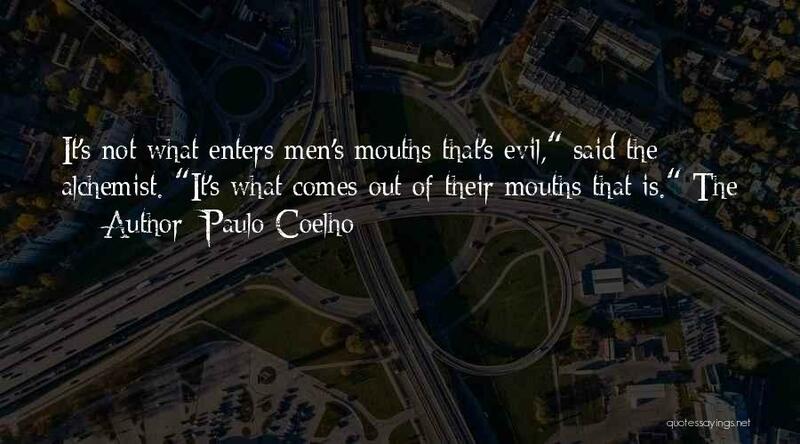 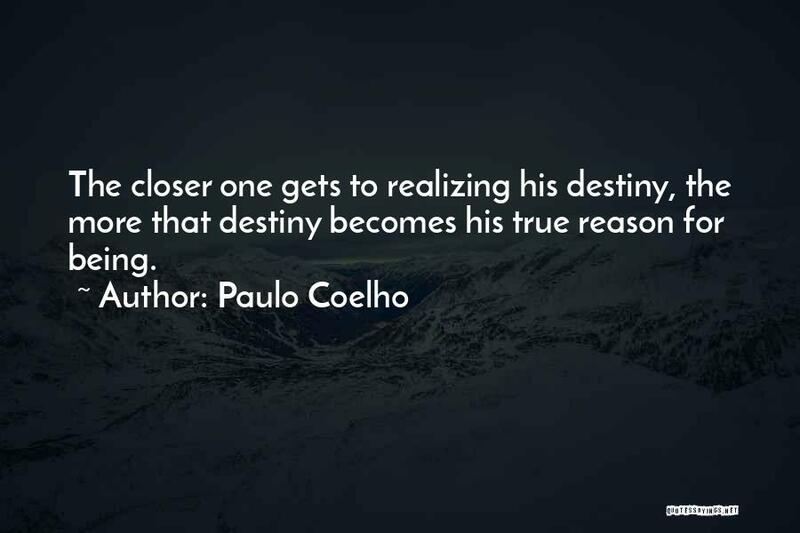 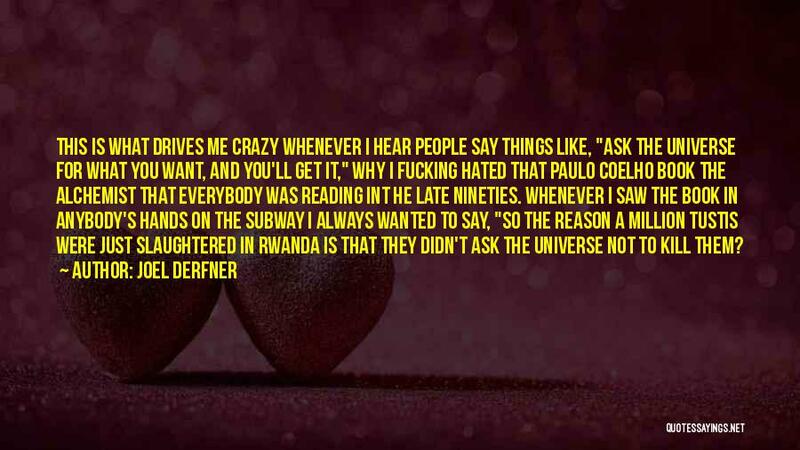 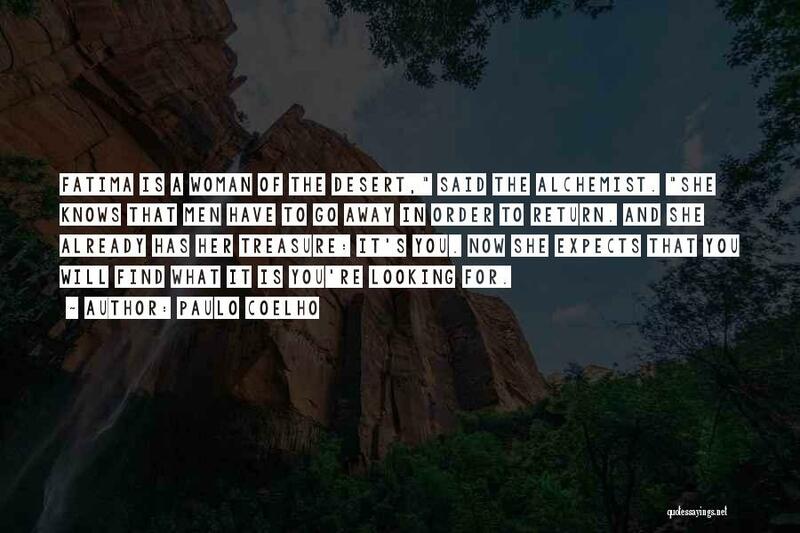 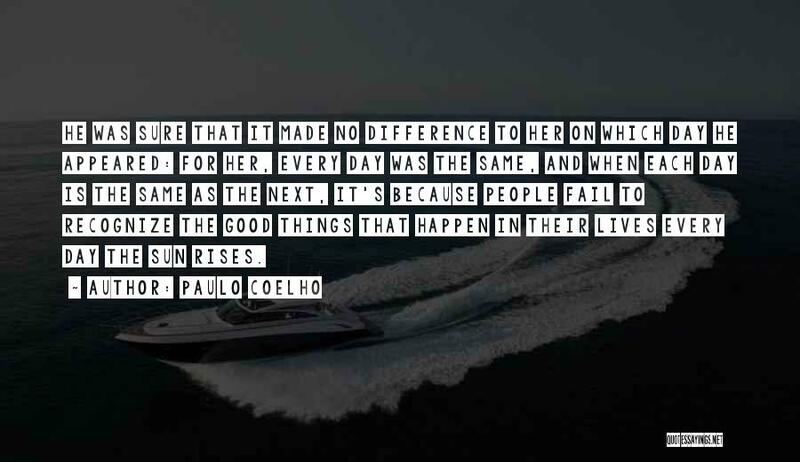 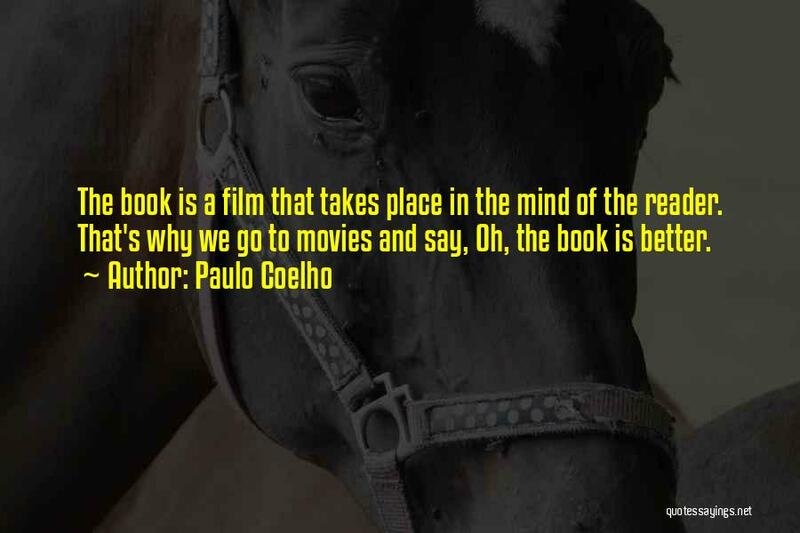 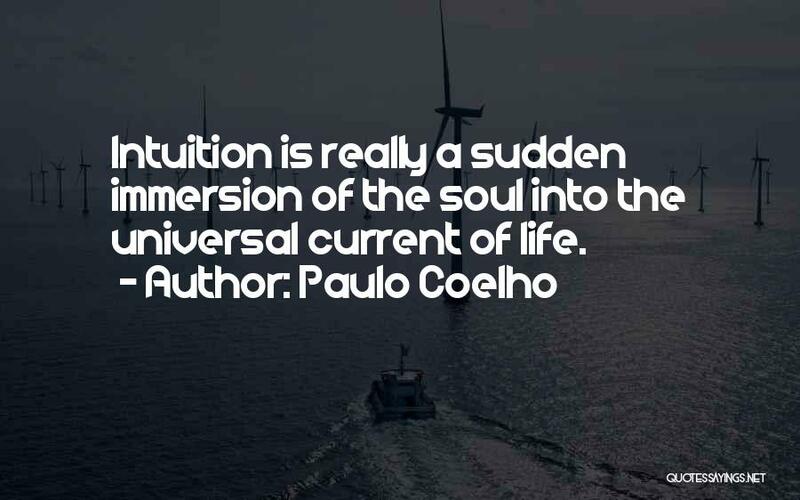 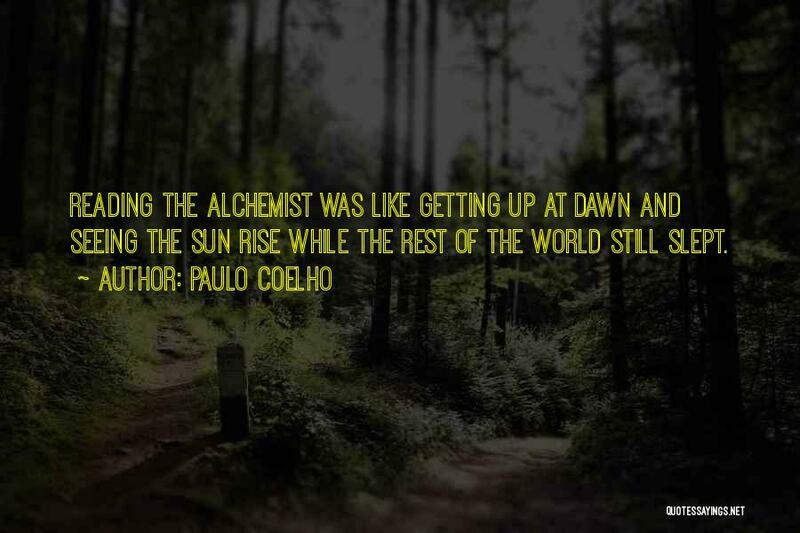 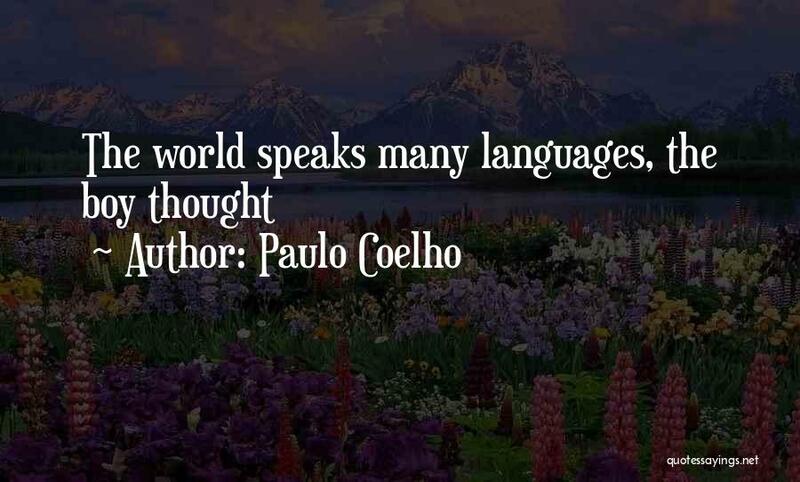 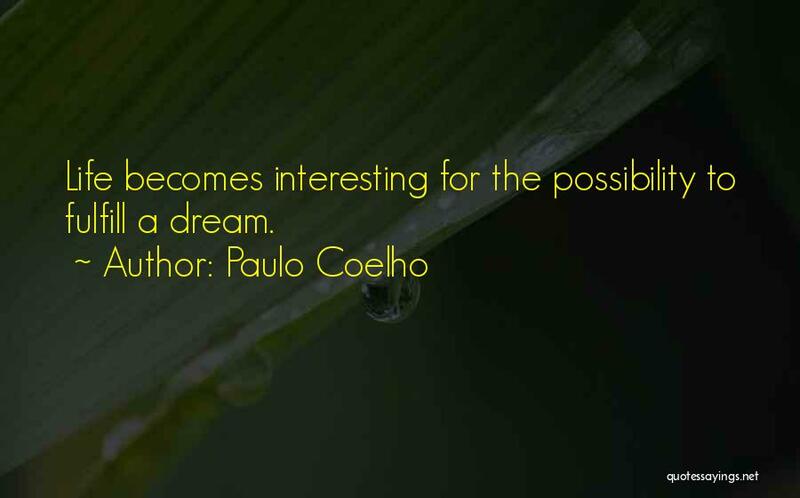 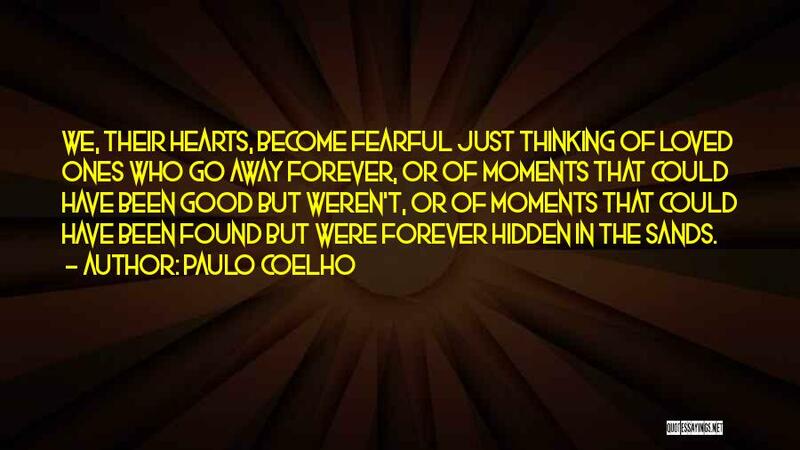 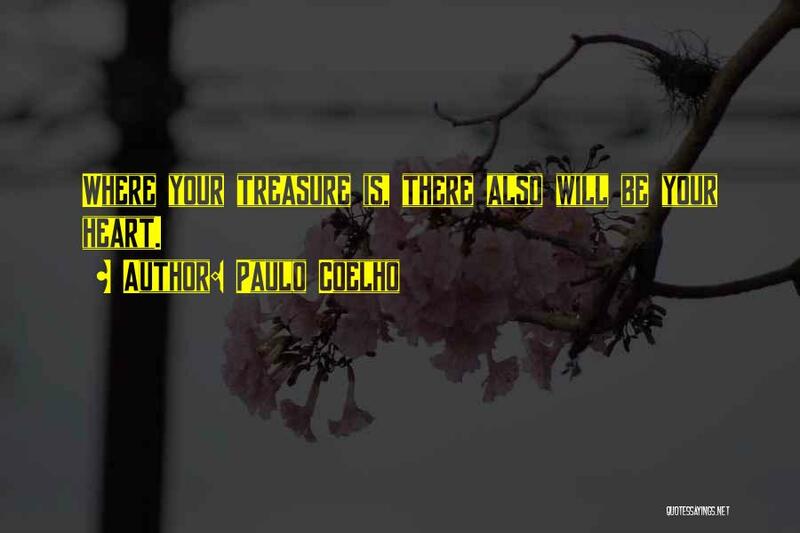 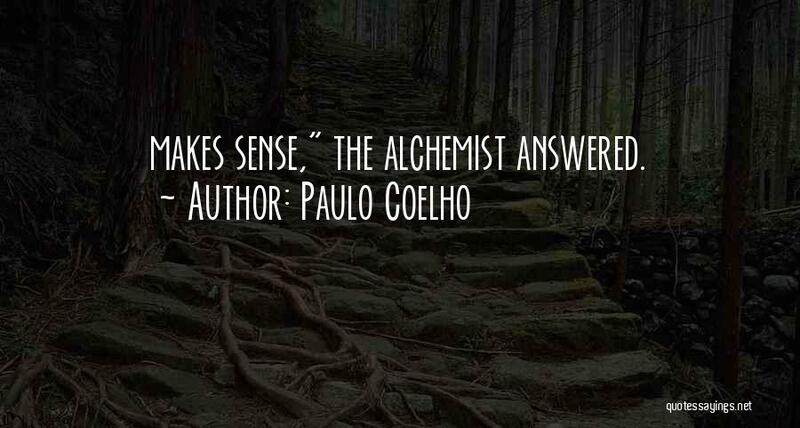 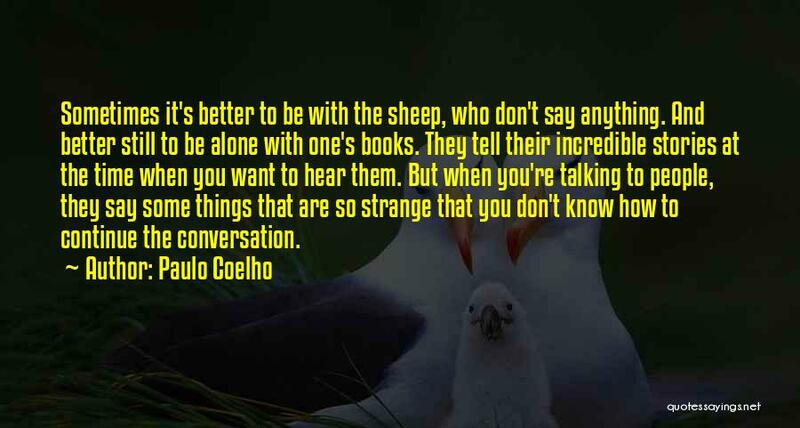 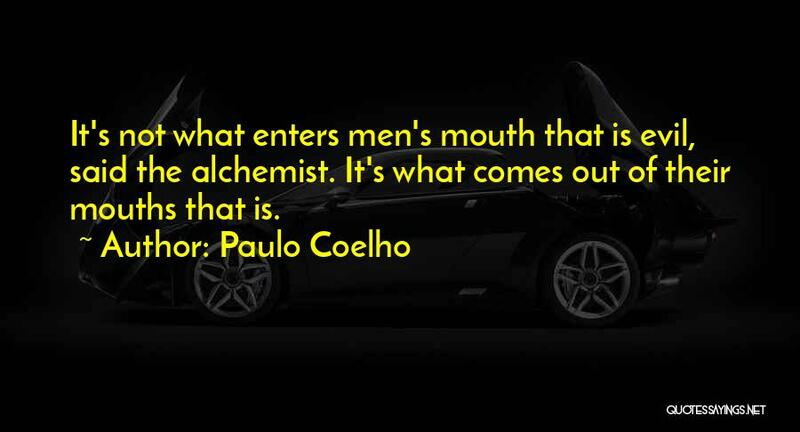 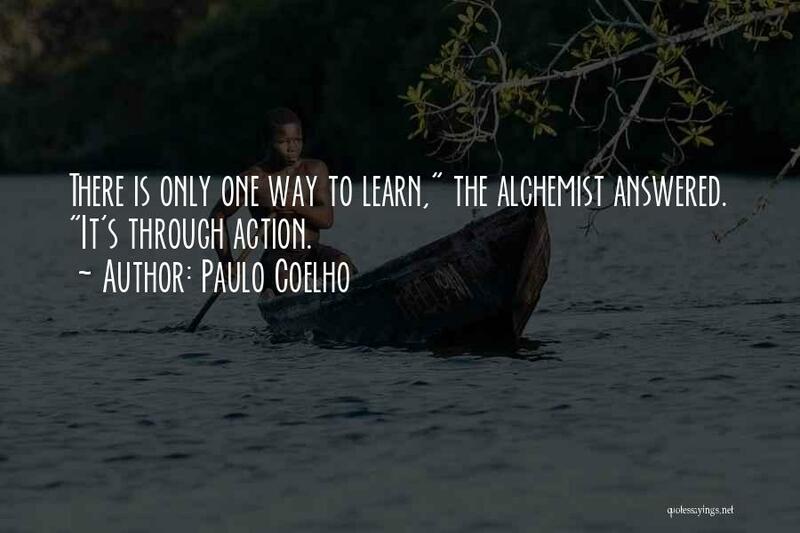 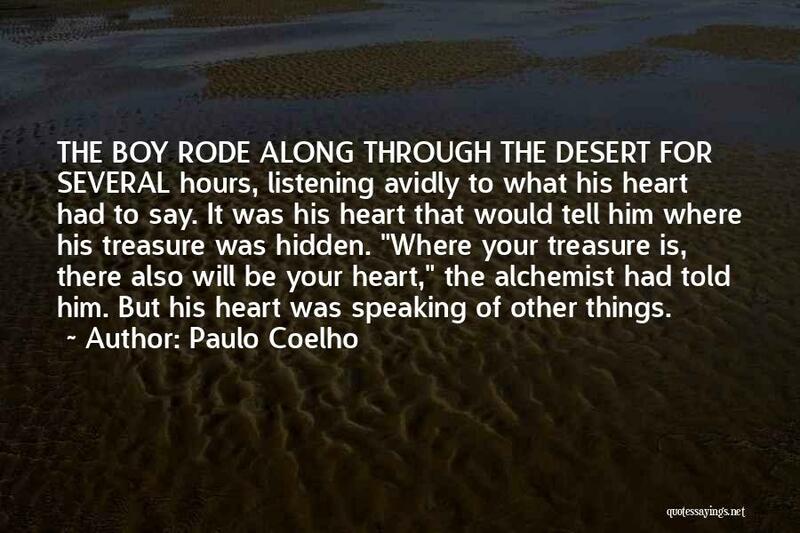 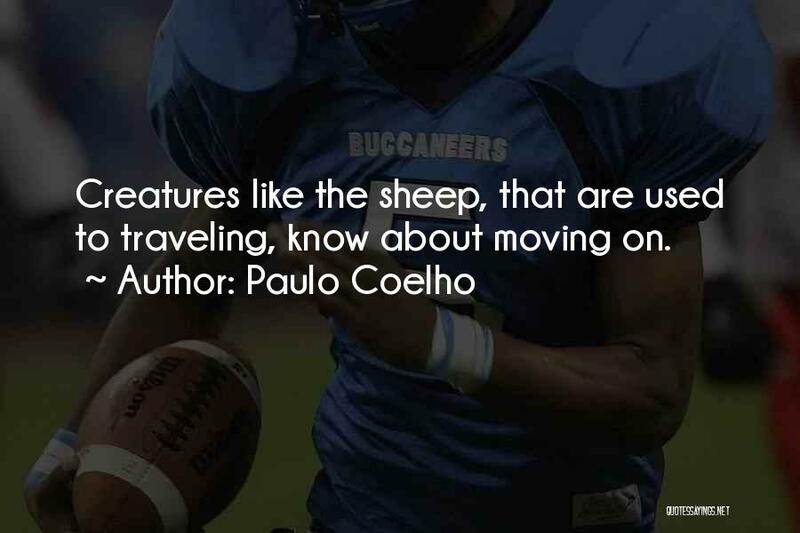 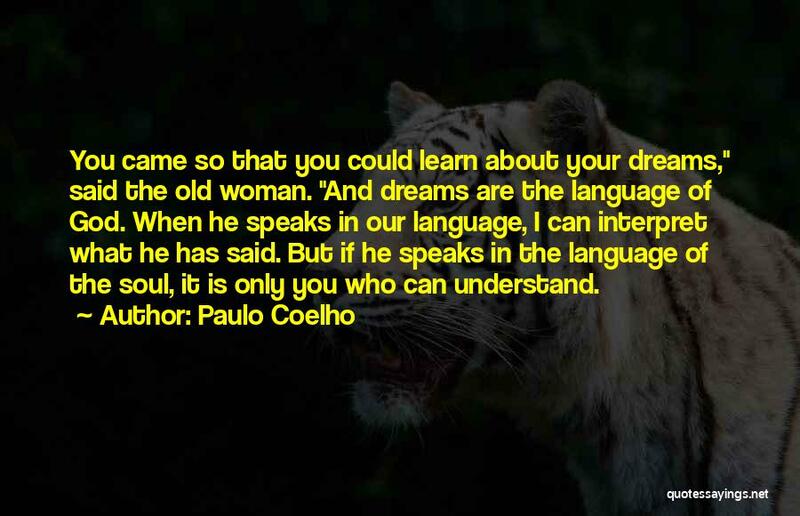 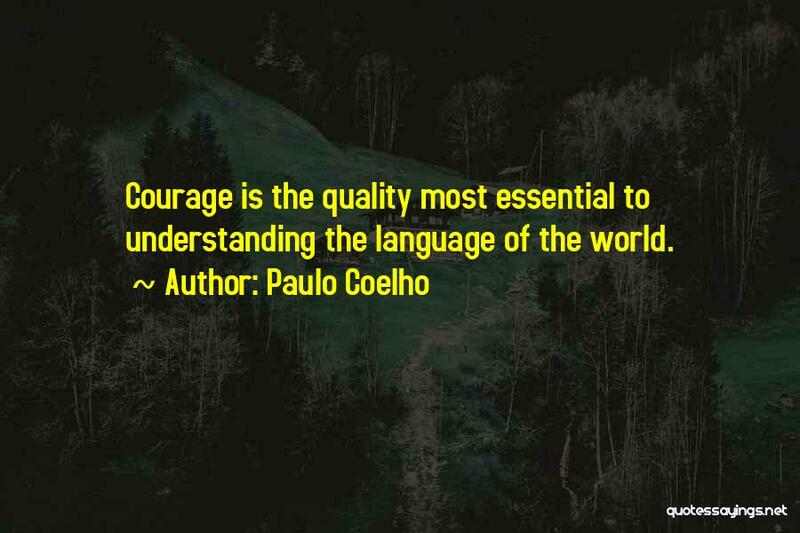 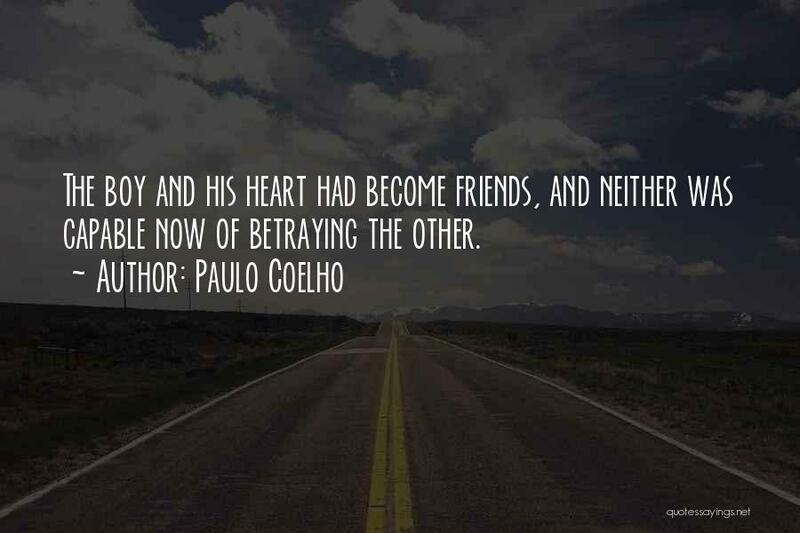 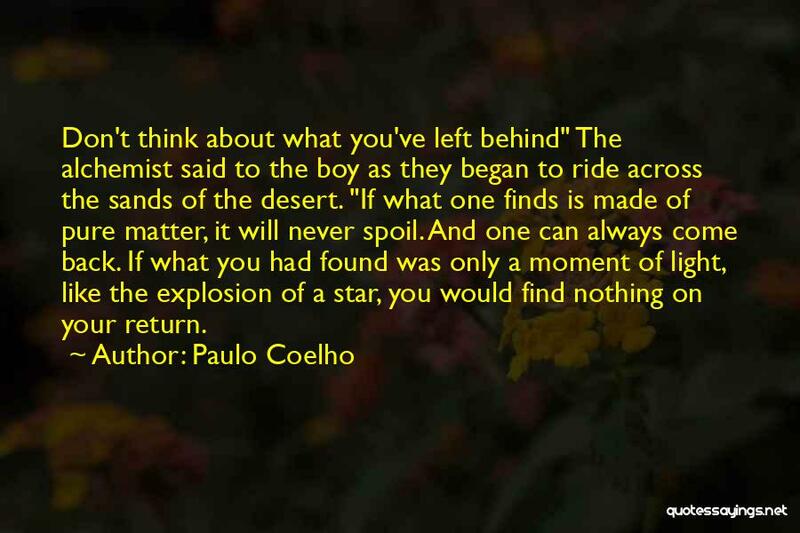 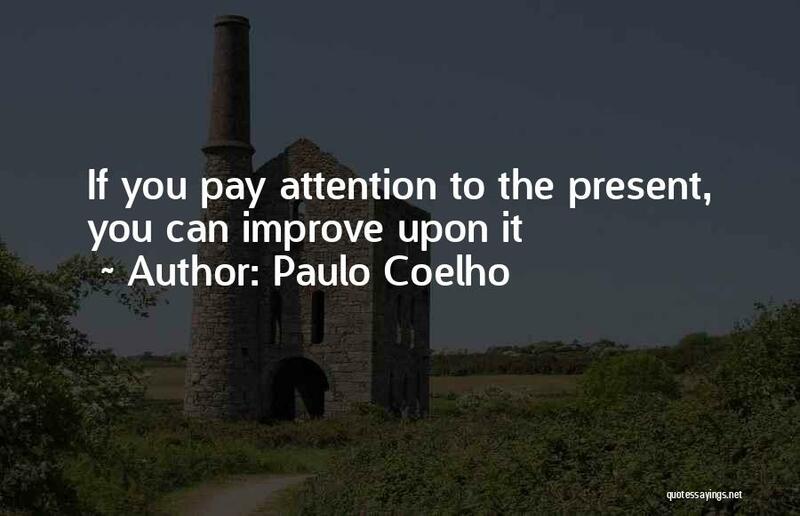 Enjoy reading and share 51 famous quotes about Paulo Coelho The Alchemist with everyone. When you want something, all the Universe conspires to helping you achieve it. 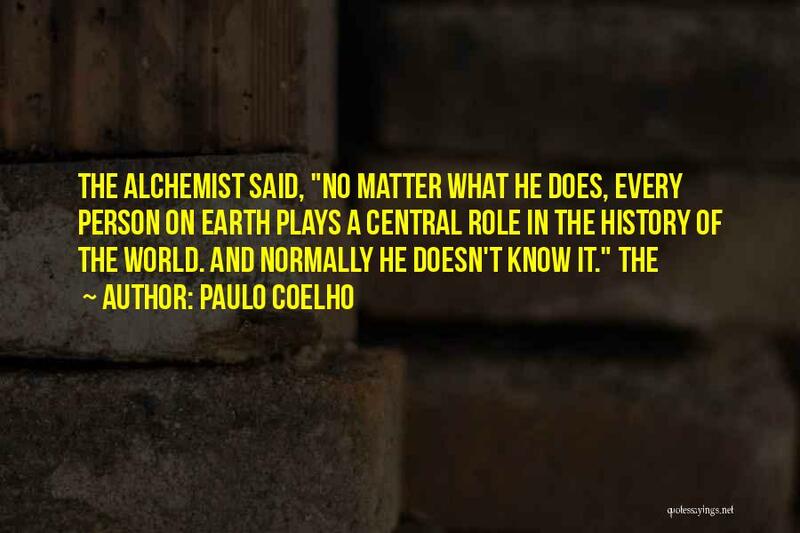 Everyone believes the world's greatest lie ... " says the mysterious old man. 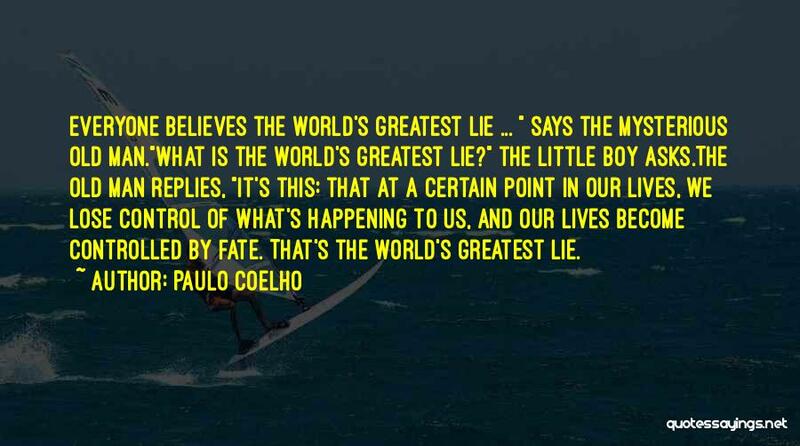 "What is the world's greatest lie?" 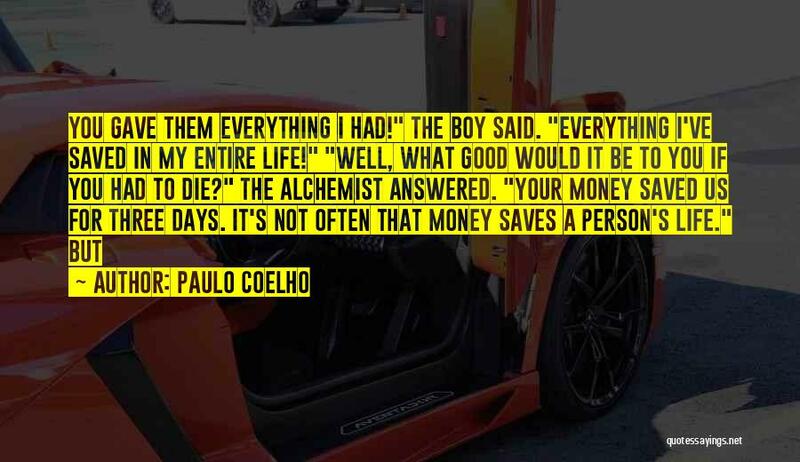 the little boy asks. 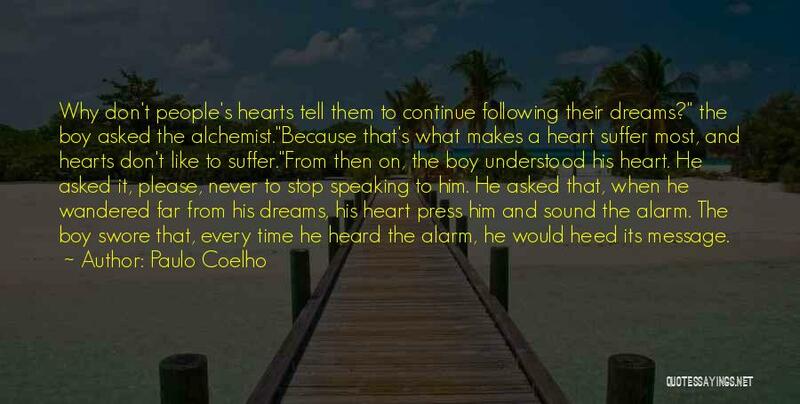 Why don't people's hearts tell them to continue following their dreams?" 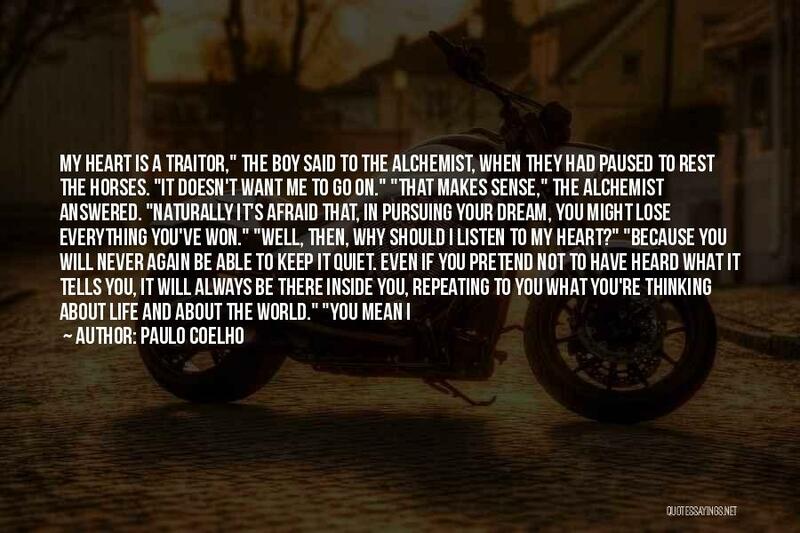 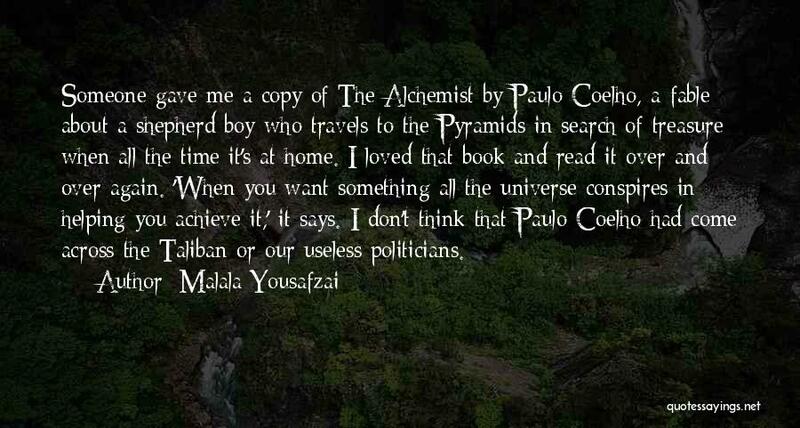 the boy asked the alchemist. 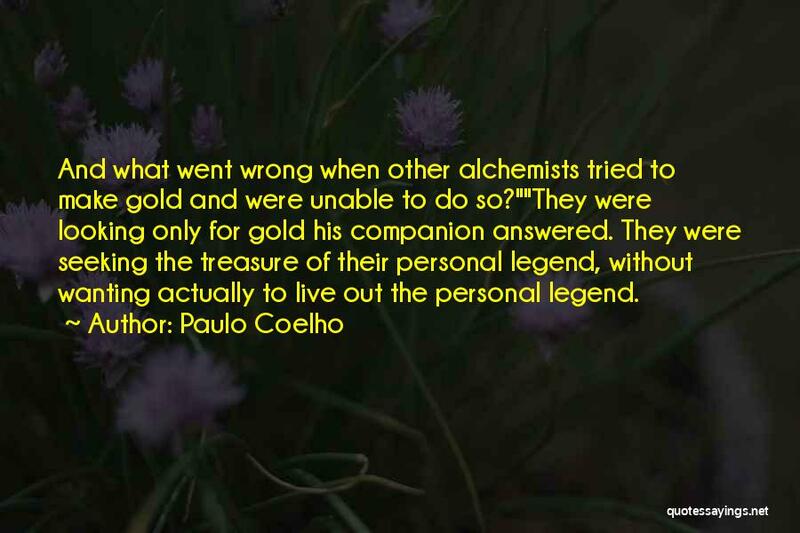 And what went wrong when other alchemists tried to make gold and were unable to do so?" 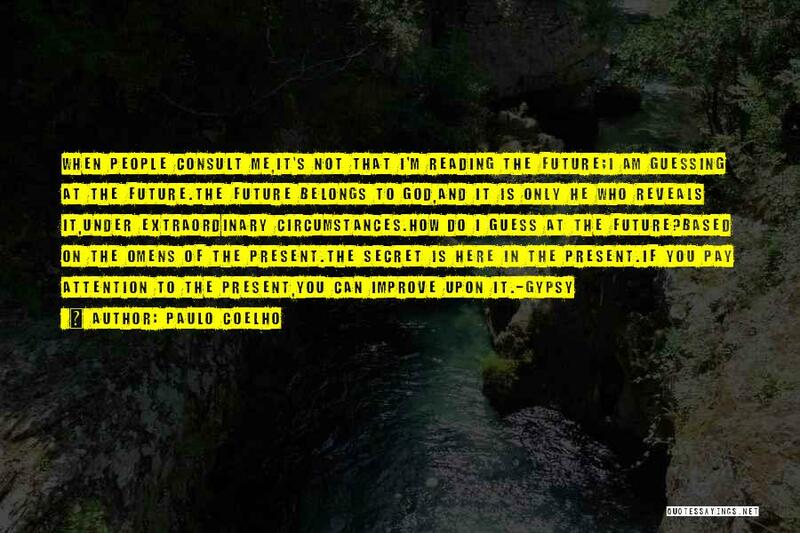 When people consult me,it's not that I'm reading the future;I am guessing at the future.The future belongs to God,and it is only he who reveals it,under extraordinary circumstances.How do I guess at the future?Based on the omens of the present.The secret is here in the present.If you pay attention to the present,you can improve upon it. 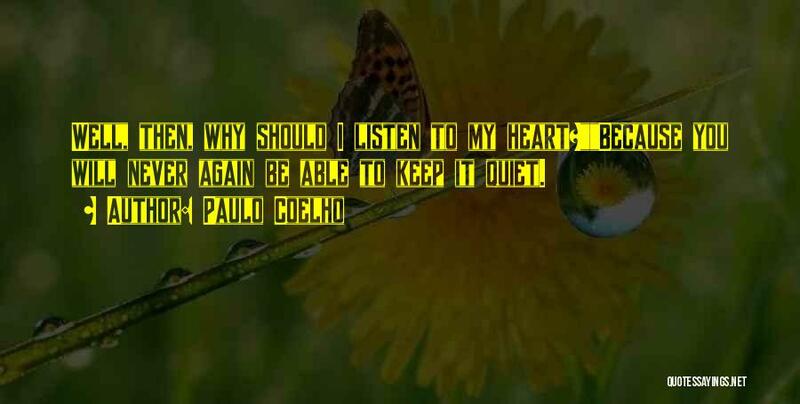 Well, then, why should I listen to my heart?" 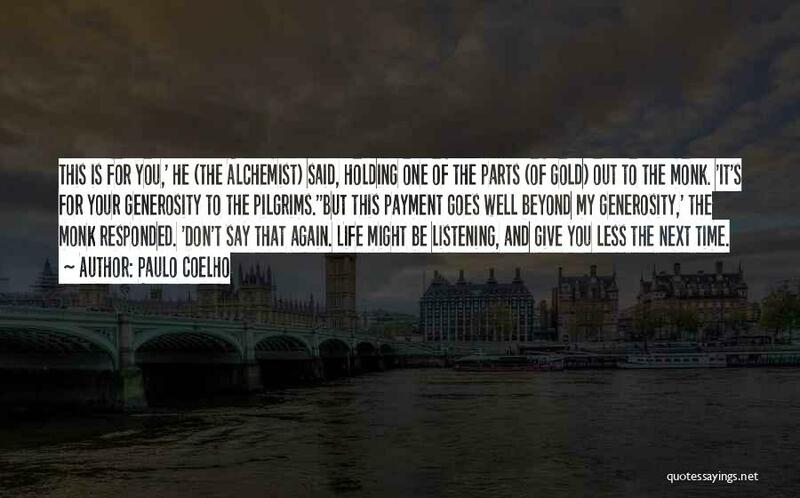 'But this payment goes well beyond my generosity,' the monk responded. 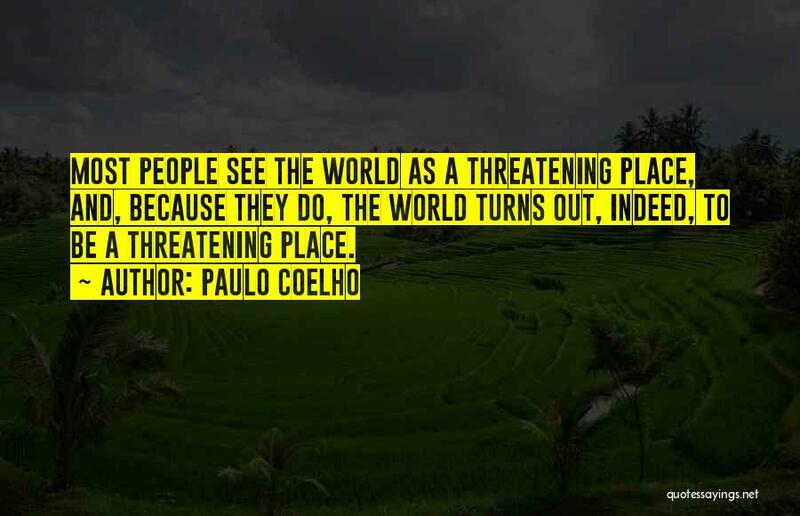 You should prize this pain of yours. 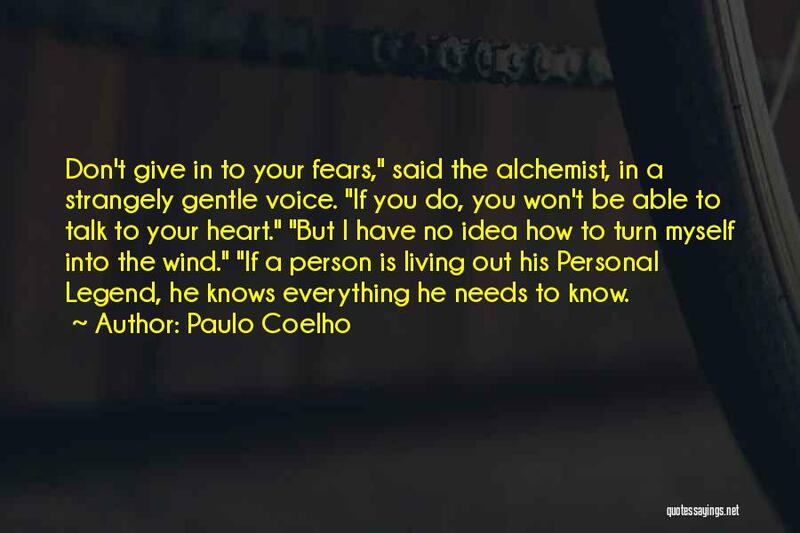 This is what will make you human all the way through. 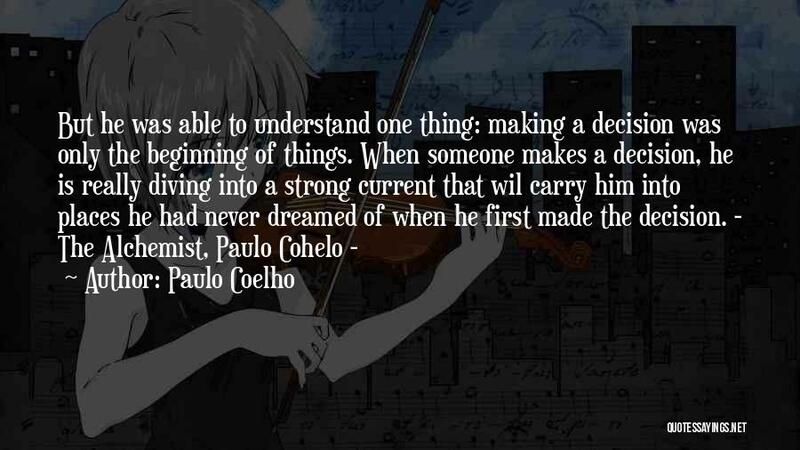 Nothing less will do that."